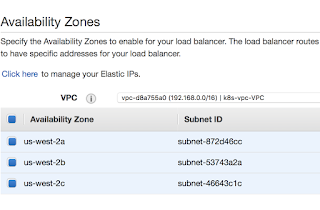 Recently Amazon announced general availability of their new service Amazon Elastic Container Service for Kubernetes (Amazon EKS). 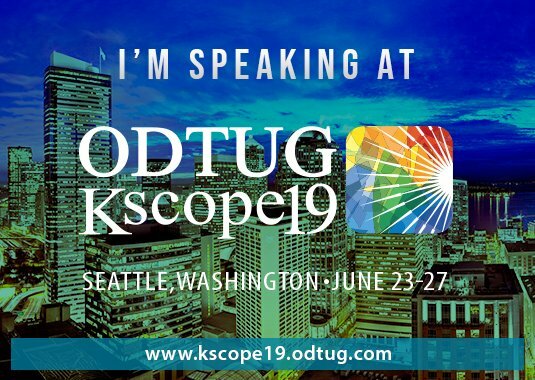 This is a managed service to deploy, manage and scale containerized applications using K8s on AWS. 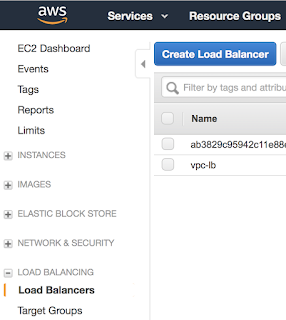 I decided to get my hands dirty with it and deployed a Docker container with Oracle XE Database to a K8s cluster on Amazon EKS. In this post I am going to describe what I did to make that happen. 1. 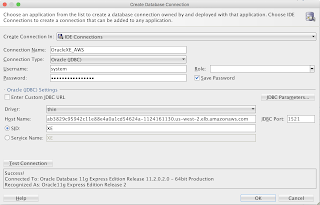 Create Oracle XE Docker image. It will create oracle-docker-images folder. Ok, so having done that, we have Oracle XE Docker image stored in Docker Hub repository. 2. 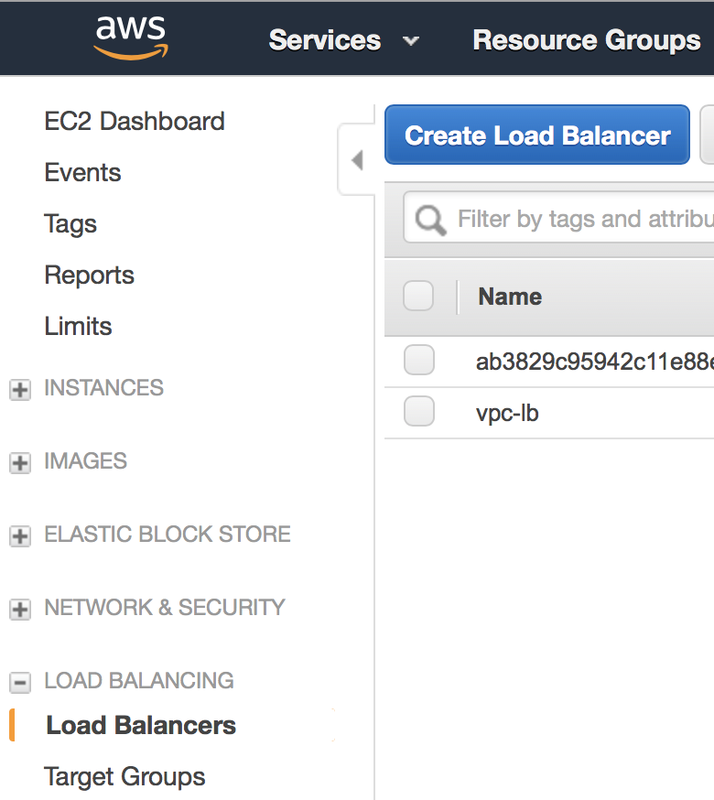 Create K8s cluster on Amazon EKS. 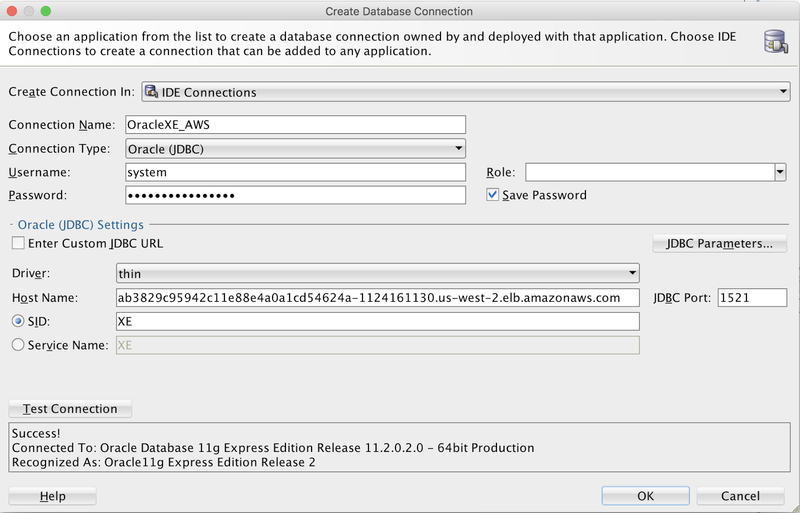 Assuming that you have already AWS account, take your favorite tambourine (you will need it) and create a K8s cluster following this guide Getting Started with Amazon EKS (a good example of how complicated you can make a "getting started guide"). The scheme should be internet-facing. 4. 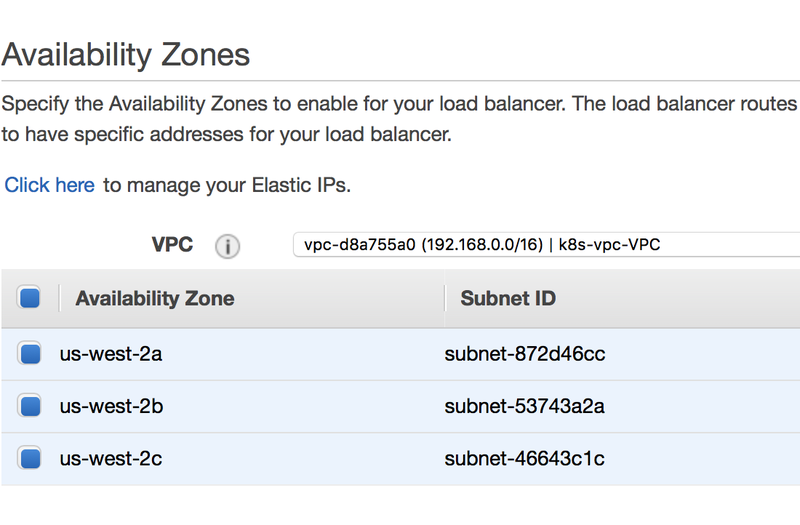 Deploy Oracle XE Docker container to the K8s cluster. Once you see in the logs DATABASE IS READY TO USE! 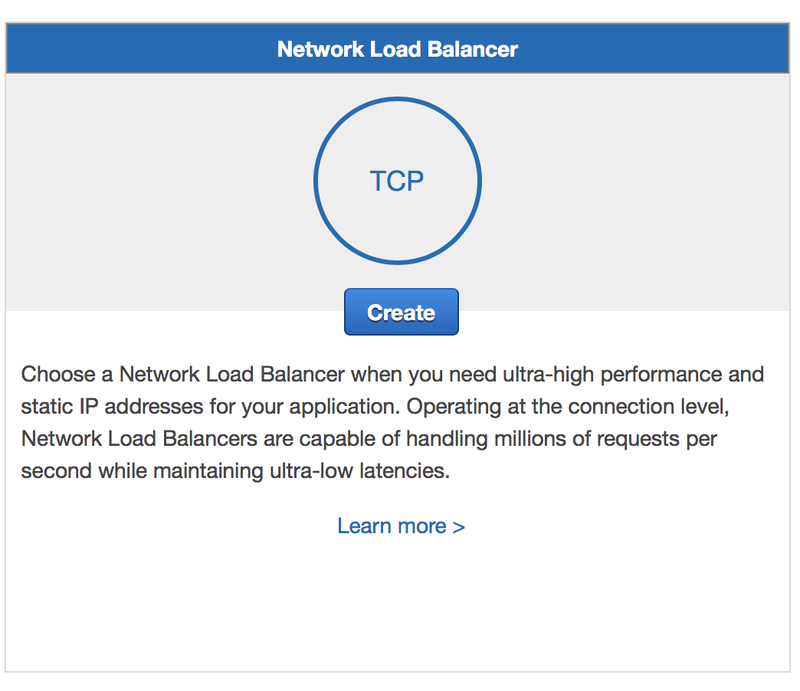 the database container is up and running.